But Flannery is harboring other secrets too, about her twin sister Patsy, older by eight minutes and pretty in a way Flannery knows she'll never be. Then comes the prom night when Patsy-wearing a yellow chiffon dress and the family pearls-disappears along with her date. Every succeeding year on the twins' birthday, Flannery's mother bakes a strawberry cake, convinced that this is the day Patsy will finally come home. 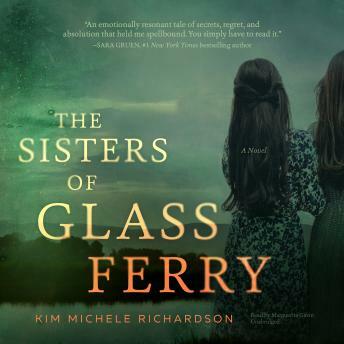 But it will be two tumultuous decades until the muddy river yields a clue about what happened that night, compelling Flannery to confront the truth about her sleepy town, her family's past, and the choices she and those closest to her have made in the name of love and retribution.